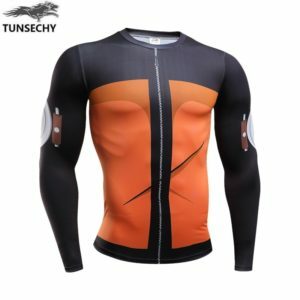 Say no to dark and boring colors! 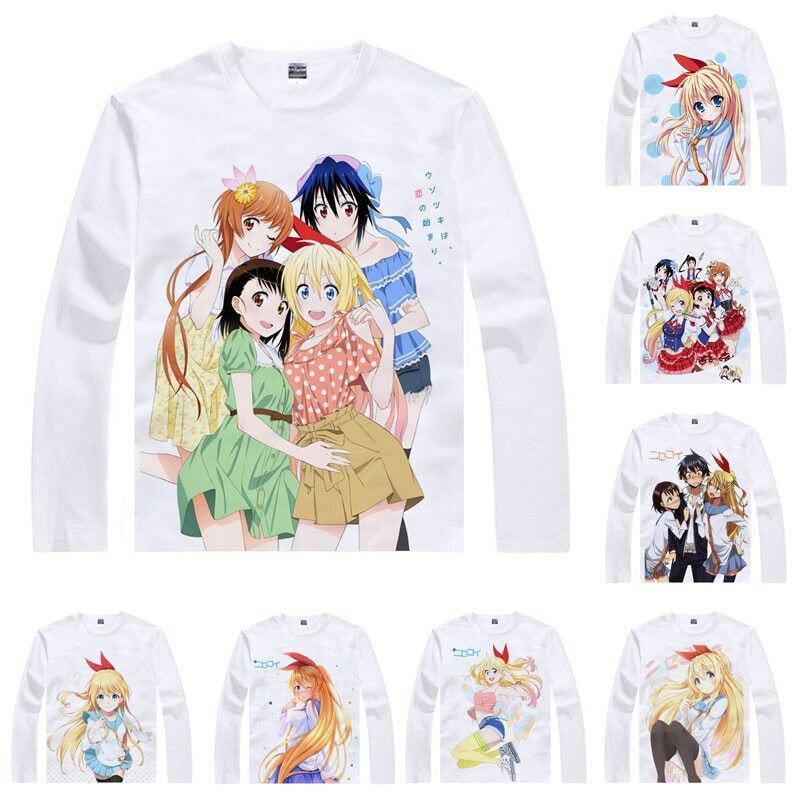 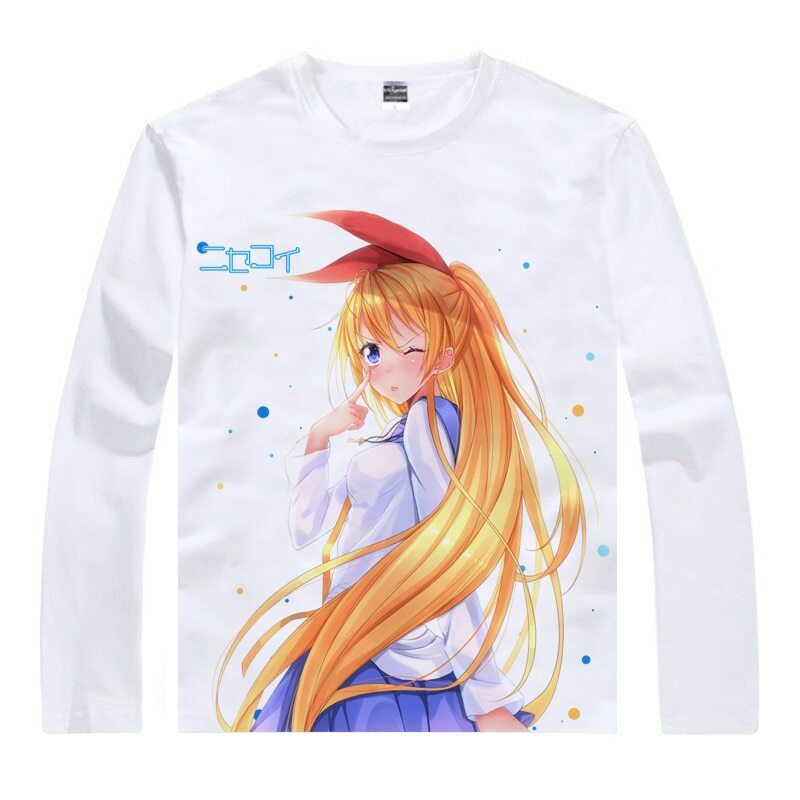 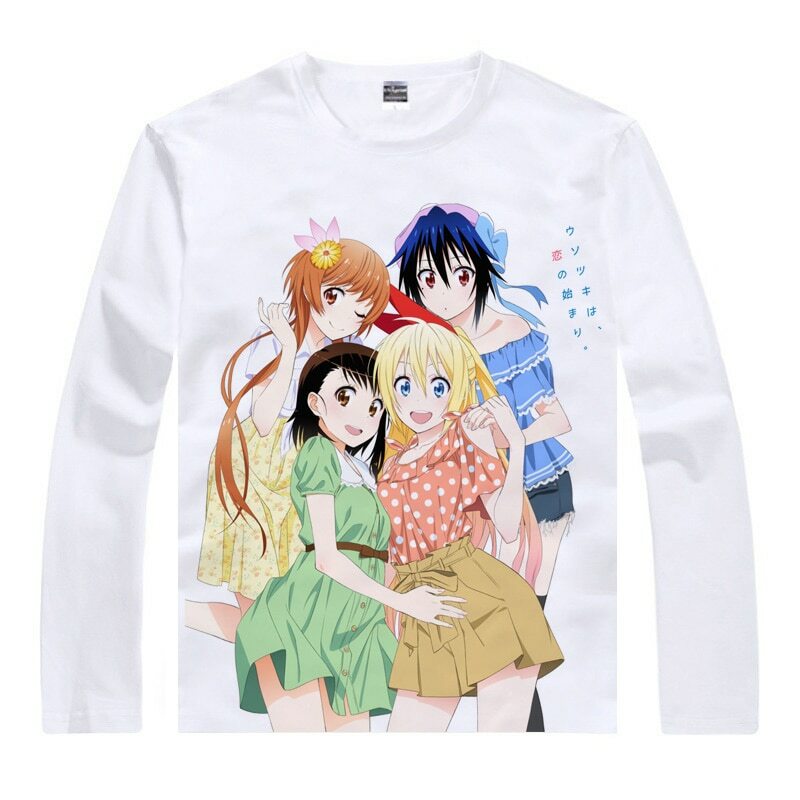 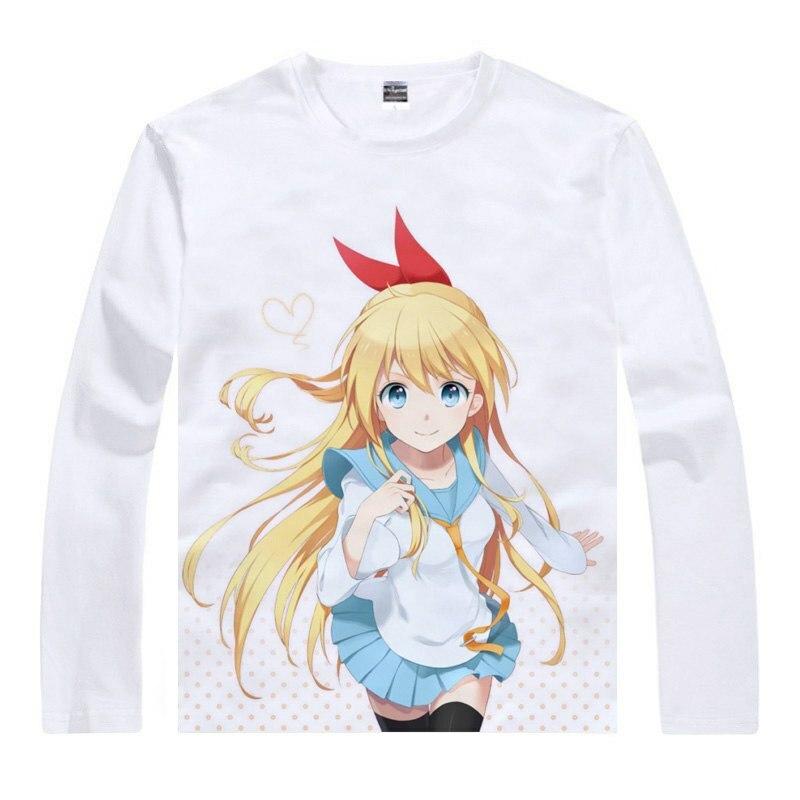 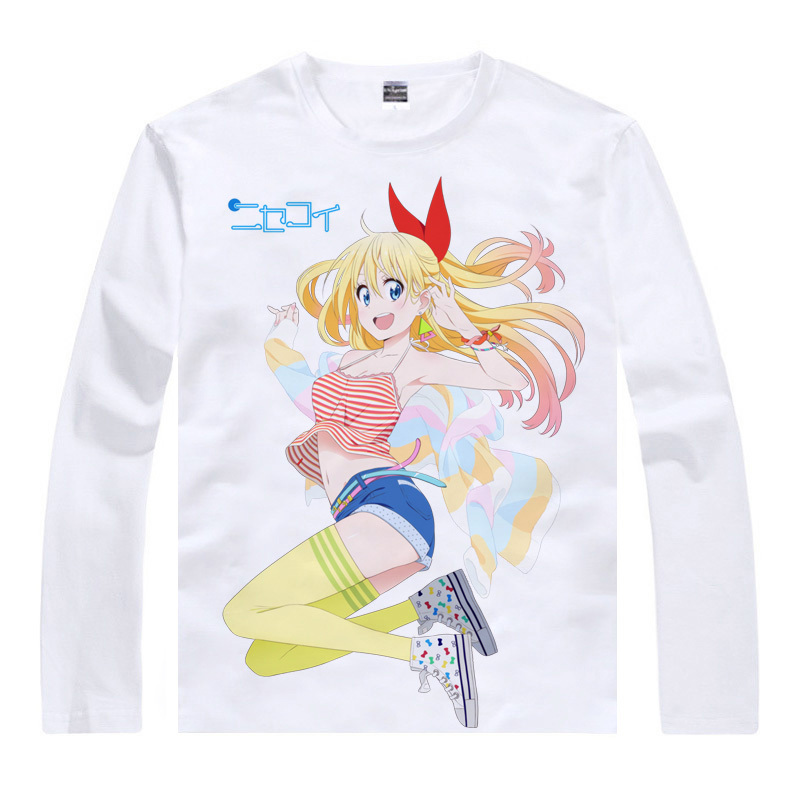 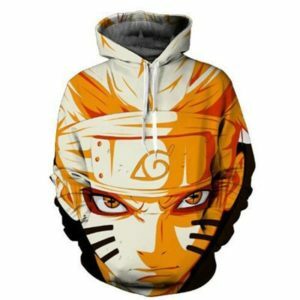 Choose a bright sweatshirt with a print from Nisekoi anime. 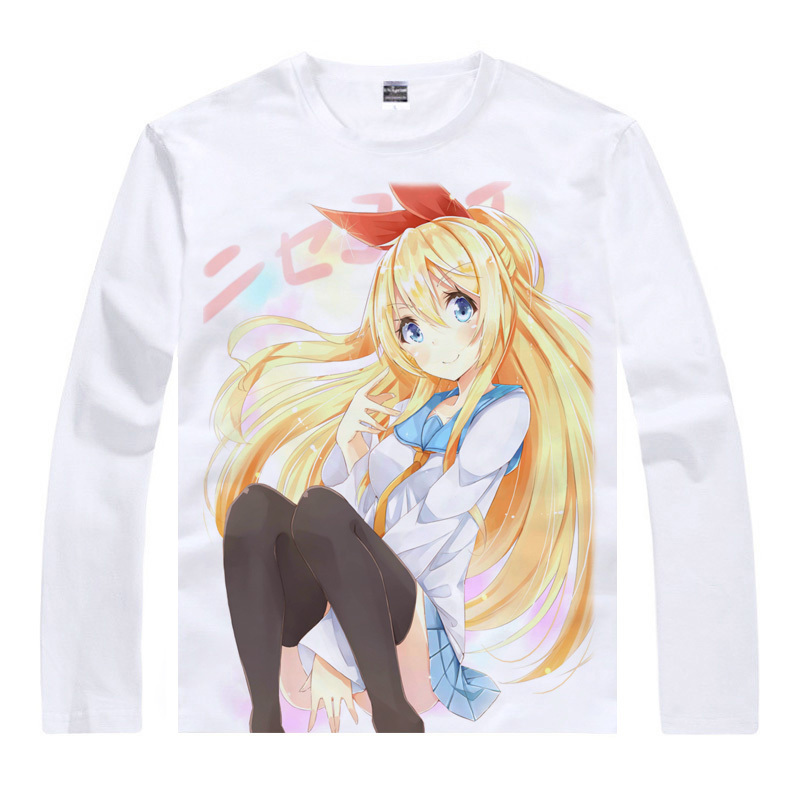 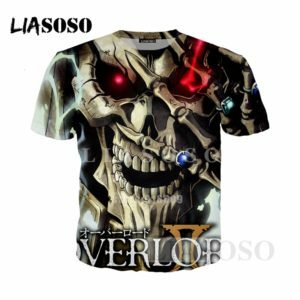 We have a huge selection of prints, so you may choose the one that suits you the best. 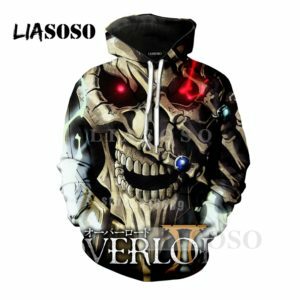 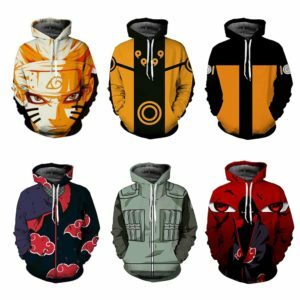 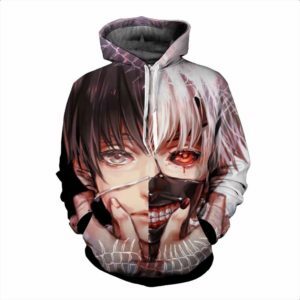 Pick up a sweatshirt under the color of your mood! 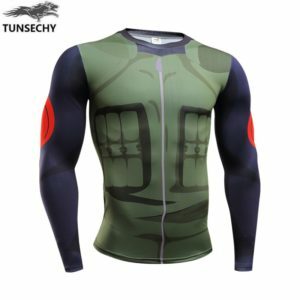 Compare the detail sizes with yours, please allow 1-3cm differs due to manual measurement.